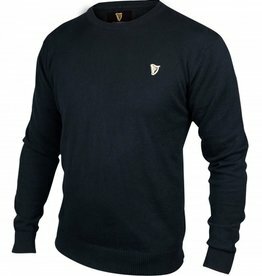 This 100% cotton sweater is 335G weight with a subtle enbroidered Guinness® harp detail on the chest and an embroidered Guinness® logo detail on the back of the neck, each in the signature harp color. 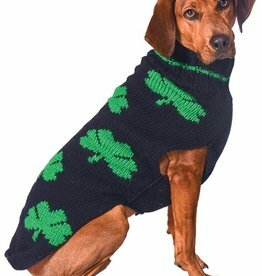 Our Navy & Green Multi Shamrock Hand Knit Dog Sweater is made from 100% wool & use plant dyes. 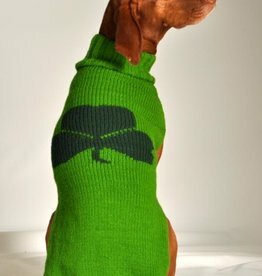 The perfect way to warm up your pup for St. Patrick's Day!! 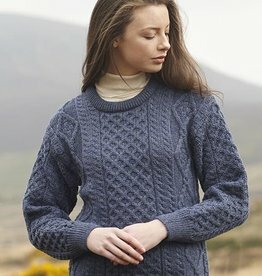 Dress your wee one in this adorable sweater! 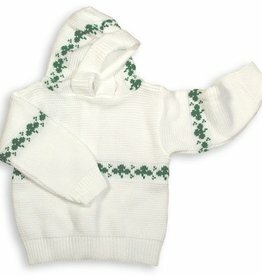 This soft, acryllic baby sweater features shamrocks woven into the design! 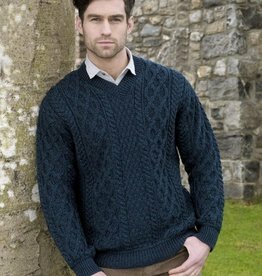 Features a convenient full length zipper up the back, for easy “on-off” when the baby is asleep! 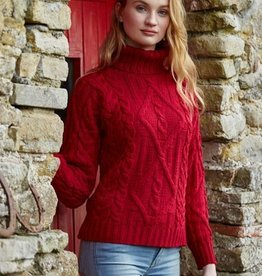 Our Aran Wool Cable Hand Knit Dog Sweater is made from 100% wool & use plant dyes. 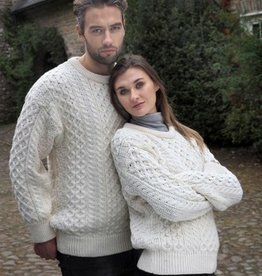 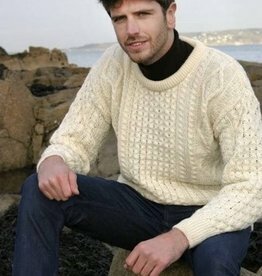 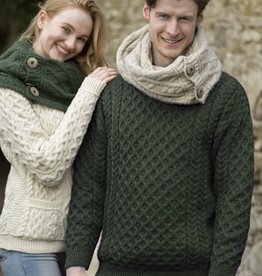 Made to resemble the Traditional Irish Aran Sweater, these are the warmest & best quality sweaters you will find out there! 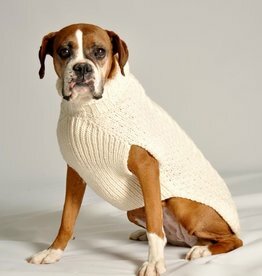 Don’t let your dog be left out in the cold!